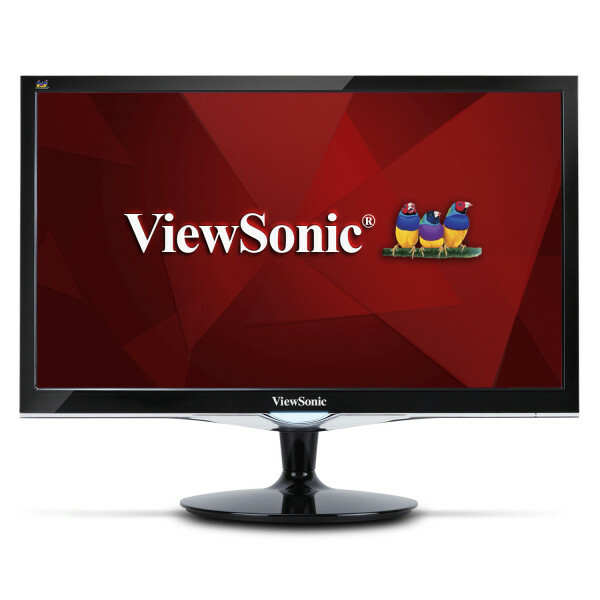 "Display manufacturer ViewSonic is refreshing its entertainment line of monitors today with the launch of its new VESA-mountable VX52 series, which includes the 24-inch (23.6-inch viewable) VX2452mh and 22-inch (21.5-inch viewable) VX2252mh. 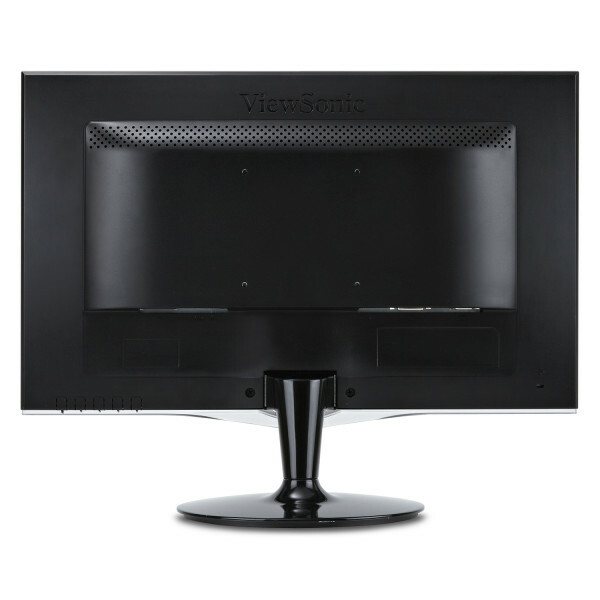 The VX52 series features Full HD resolution and ClearMotiv II technology that delivers 2ms response times for what the company says are blur-free images." 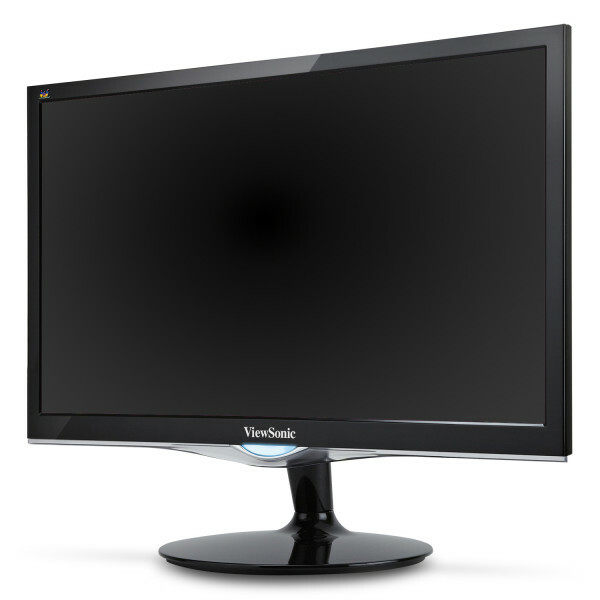 "ViewSonic Corporation has launched its brand new VX52 series, which includes the 24” VX2452mh and 22” VX2252mh, for gamers. 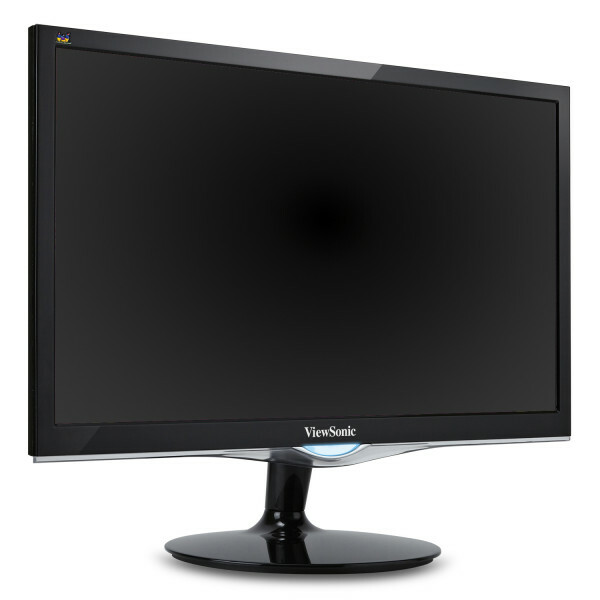 The VX52 series features Full HD resolution and ClearMotiv II technology that delivers 2ms ultra-fast response times for blur-free images. 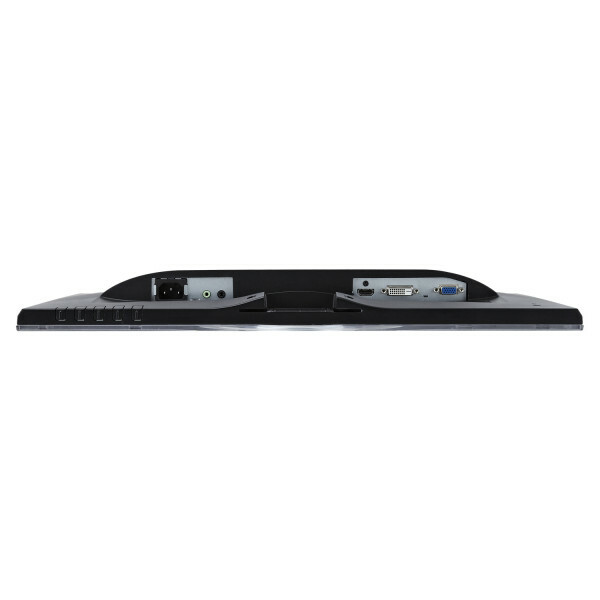 Paired with a high 50M:1 MEGA dynamic contrast ratio and dual built-in 2W stereo speakers, the VX52 series is best suited for gaming and multimedia entertainment. 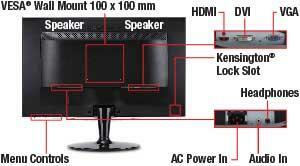 -Rajesh D'souza"
"Most monitors and TVs are good enough for watching a movie or two, but when it comes to fast-paced action and high-end games, some special things have to be done. 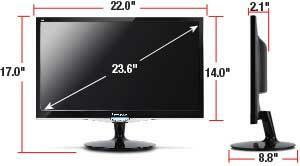 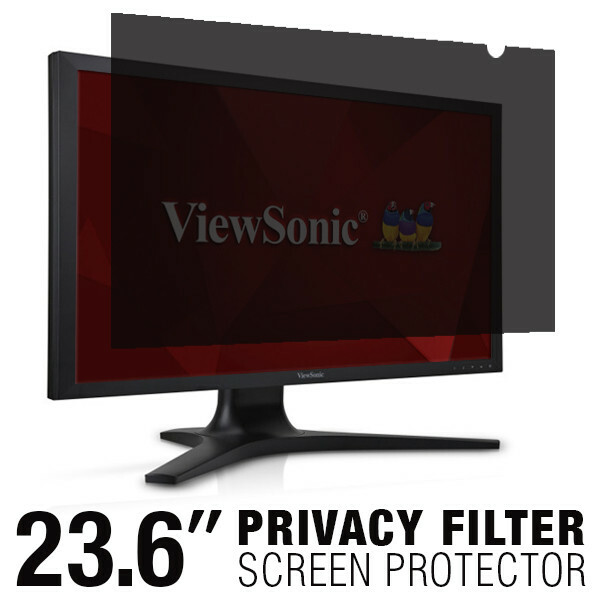 ViewSonic has made one such “special” product line. 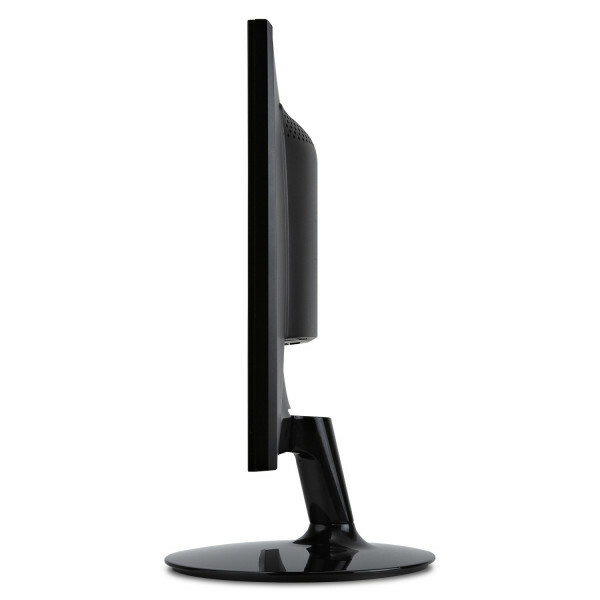 Said product line is called VX52 and is made of two displays at the moment: the 24-inch (really 23.6-inch + bezel) VX2452mh and the 22-inch (21.5-inch) VX2252mh. 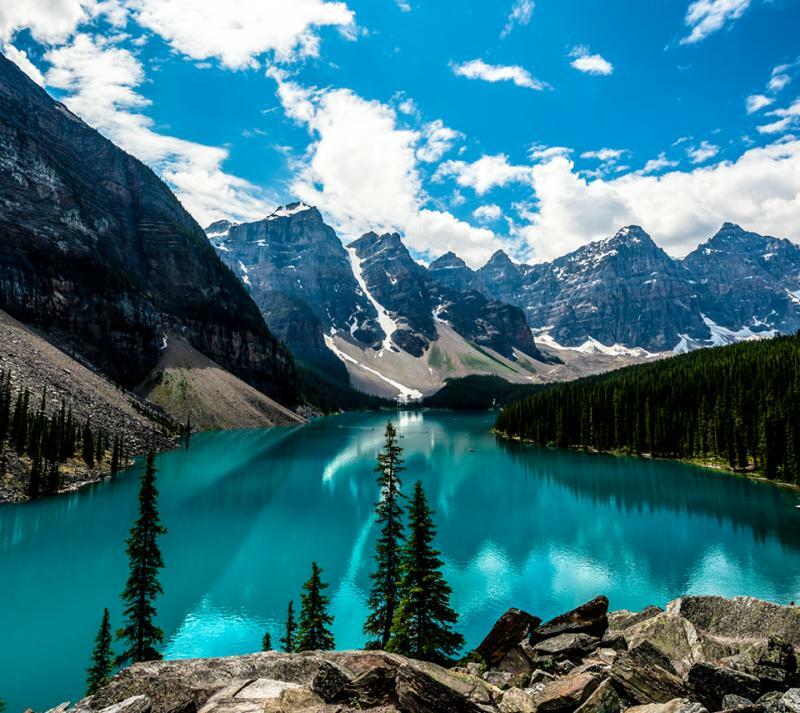 -Sebastian Pop"